Gooses Stone Cleaning & Carpet Cleaning Folsom services, El Dorado Hills, Roseville, Rocklin, Granite Bay, Cameron Park, & Sacramento. 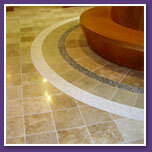 The best carpet cleaning & tile cleaning in Folsom area. Folsom #1 Stone and Carpet Cleaning in town! Welcome to Goose's Carpet Cleaning Folsom California. 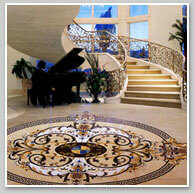 We are the best carpet and tile cleaning Folsom has to offer. 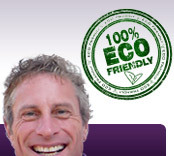 We offer a 100% SAFE and EFFECTIVE green NON-RESIDUE carpet cleaning Folsom solution that removes even the deepest dirt and stubborn stains while remaining completely safe for children, babies, & pets who spend much of their time in direct contact with the carpet. Gooses 8 Step process was created to ensure a thorough, healthy, eco friendly carpet to provide you & your family with the cleanest & healthiest living area possible. 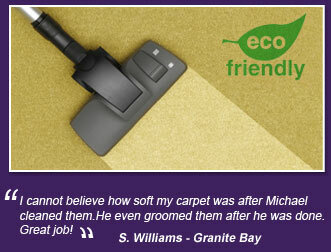 Our 8 Step Non-Residue Green Carpet Cleaning Process - Scroll down to read more! Step 1. 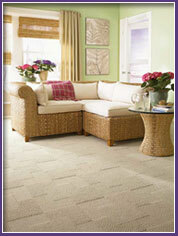 Pre- Inspection - Our trained and accredited technician will inspect your carpet to identify your main areas of concern. Step 3. 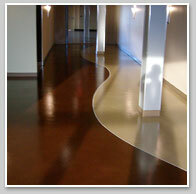 Spot Removal and Stains - We use natural cleaning products, focusing on walkways, heavy traffic areas and pet and food stains. Step 5. Steam Cleaning with extra dry passes - This method along with our natural cleaning products allows us to clean your carpet in the most non toxic and effective manner. It lifts out dirt, soap scum, and other residue. Step 7. Move Furniture - Light sofas, tables and chairs will be moved. After cleaning under these items, each piece will be returned to its original position and protective blocks and tabs will be placed under each leg to prevent moisture transfer and protect your carpet and furniture. Step 8. Finishing Touches - We Groom the carpets leaving no lines. Carpets fluffed, furniture replaced with pads.